You've landed at recruitment headquarters for Kappa Delta Phi members! Our Rush and Recruitment Merchandise includes signs, banners, spirit items, clothing and even motivational boxer shorts! When you and your fellow chapter member are officially in rush mode, rush on over to Greek Gear for the supplies you'll need including decor, T-Shirts and favors. The first detail to take care of is your party decorations -- navigate to the "Fraternity Rush" link and find the "Spirit Items" section. You can order Custom Printed Balloons there. Next go to the Cheap Greek Gifts section and you'll see a Crest Decal sticker that you can put on the front of information folders to hand out to interests. Next make sure that all of your brothers have good looking fraternity clothing to wear to events. 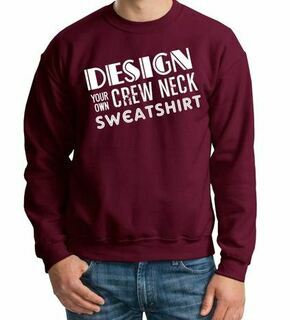 Navigate to the Design Your Own Gear link and create a custom tee. Start by selecting the shirt color (we have both gold and black), then choose from 1,000s of fonts and a library of clip art. 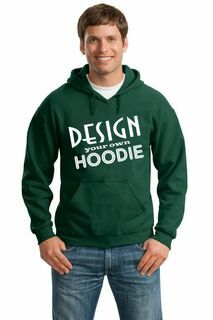 You also have the option to upload your own pre-made design. There's no time like the present to get started on this year's recruitment plan. 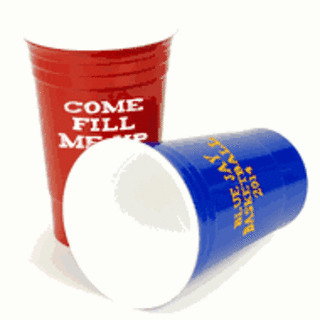 Place an early order for enough Kappa Delta Phi Rush and Recruitment Merchandise to accommodate all of your expected interests, event invitees and guests. Kappa Delta Phi Rush & Recruitment MerchandiseThe Greatest Selection. Period.